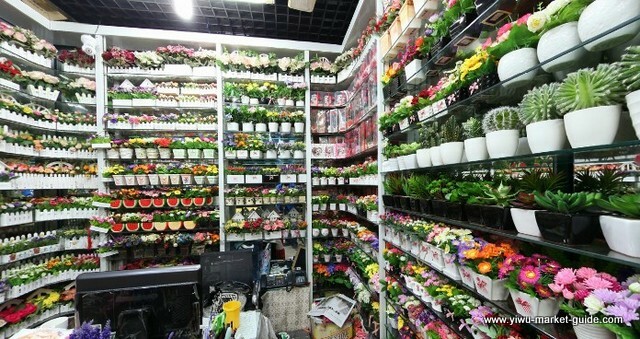 Flowers, fruits, vegetables plants, turf, topiaries, bonsai, bouquets, blooms…You can expect a large variety, and some quality stuff too, WITH minimum order quantity low to one carton. 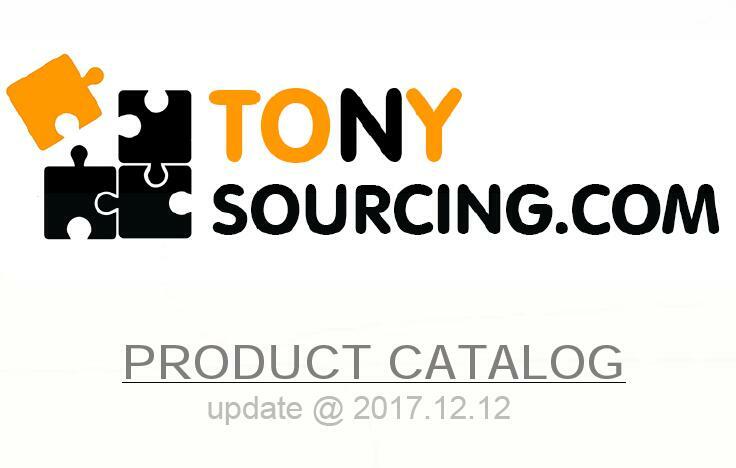 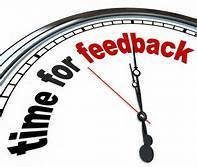 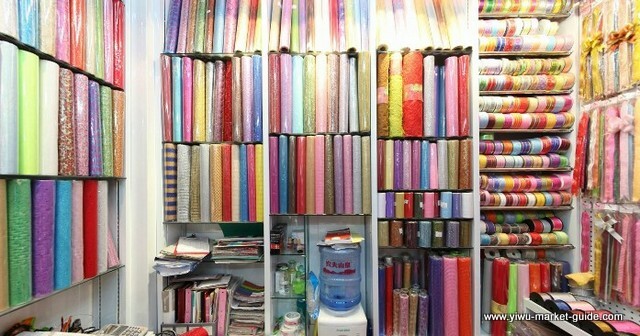 Buyers just need to pay one visit to make selection/s, we manage the rest including shipping. 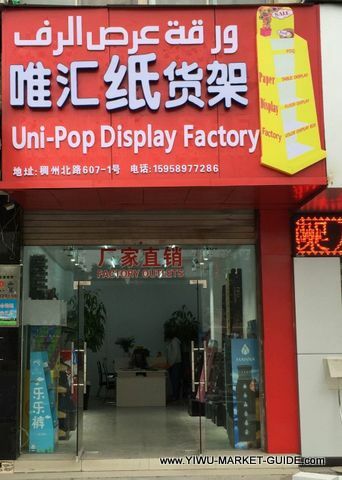 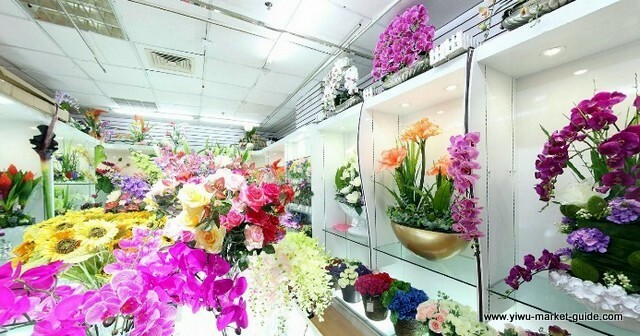 >> MORE Artificial Flower Wholesale Showrooms in Yiwu China. 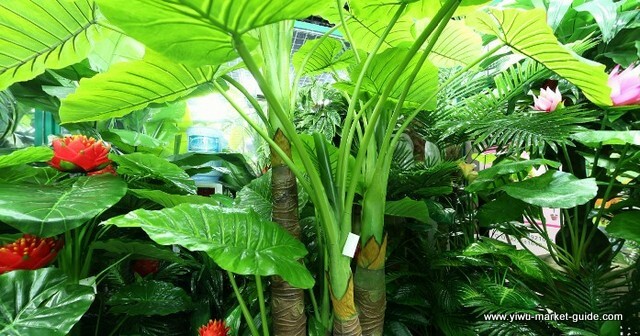 >> MORE Artificial Trees, Plants, Turf Wholesale in Yiwu China. 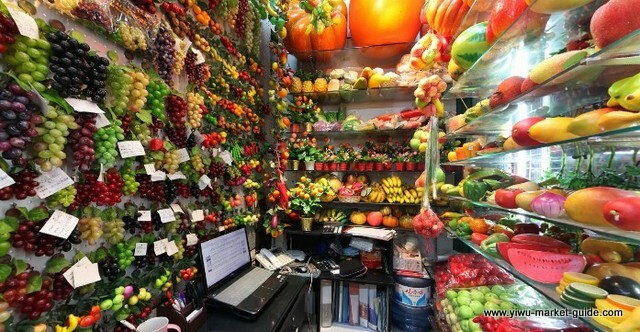 >> MORE Artificial Fruits, Vegetables Wholesale Showrooms. 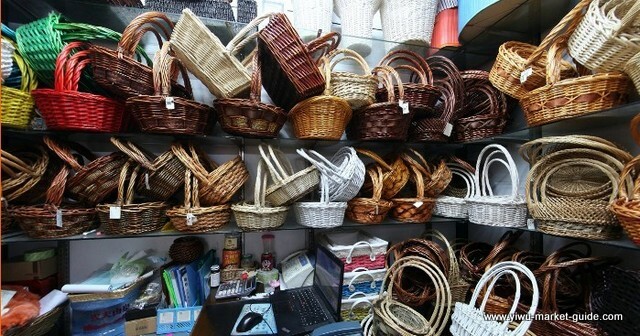 >> MORE Flower Packing, Flowers Parts Wholesale in China Yiwu.